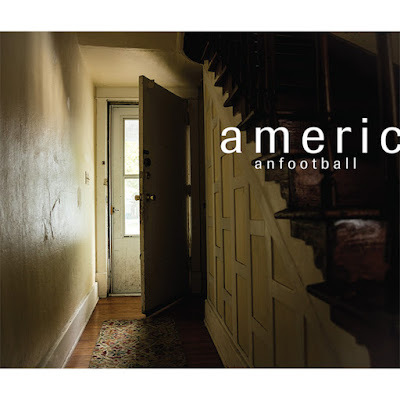 For the first time in 17 years, emo heroes American Football will release a new album. Like their 1999 debut, this forthcoming record is self titled and will arrive in October. Take a look at the cover, above, and the tracklisting, below, and hear the first single, "I've Been So Lost For So Long."